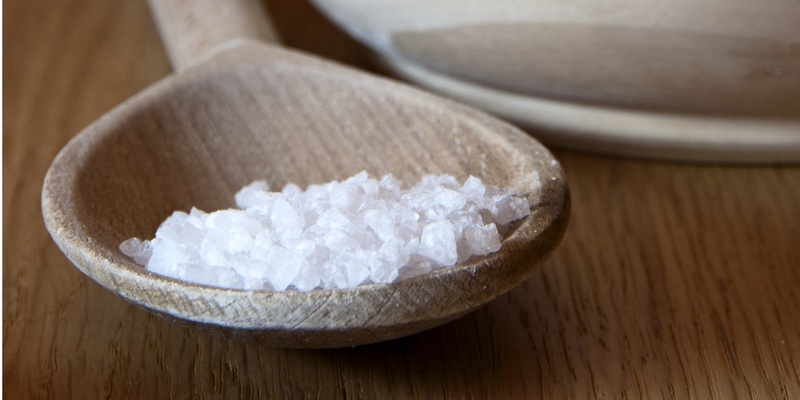 Epsom salt is an age-old mineral remedy used widely for generations for the many health benefits it offers. Named after a town in England where it was found deposited in the neighboring springs, Epsom salt is made up of the naturally occurring pure mineral compounds of magnesium and sulfate. Used primarily as a soaking aid for soothing aches and pains, Epsom salt is a favorite among sports trainers and physicians for the quick and ready relief it brings. Pepsom Sports and Pepsom Salt combine the natural healing qualities of Epsom salt with soothing essential oils for the most innovative products in the health and wellness market today. From relieving stress to enhancing performance for sports and fitness, find out what Pepsom can do for you! Spearmint is an aromatic herb known for its calming and therapeutic properties. It contains valuable vitamins, antioxidants and nutrients that promote health. When applied topically (to the skin) it may help reduce swelling due to nerve or muscle pain. Wintergreen is a plant known for its analgesic properties in fighting soreness, joint discomfort, arthritis and stress. The active agent is Methyl Salicylate, known to eradicate pain. The aromatic fragrance is also a relaxant, calming persons who may lose sleep due to pain or stress. Peppermint is a plant known for its vast medicinal properties. It has been used for thousands of years by the Chinese and Native Americans for its anti-flammatory and anti-microbial properties. When applied topically it has a cooling sensation that helps alleviate itching, relieve sore muscles, and more. "I'm a satisfied customer of Pepsom Sports salt. I'm a former collegiate athlete...I'm dealing with numerous herniated discs in my back and I've found your product to be the BEST on the market." "I suffer from fibromyalgia and was thrilled to find your product! I am in a 12-week fitness challenge and I am going to need a lot of Pepsom Sports to soak away my muscle stiffness and soreness. Thank you!" "Wow, what a great product! My girlfriend has lots of leg pain throughout the day due to multiple sclerosis, and your product helps to lessen it considerably. Thank you." "I love this product. I play hockey and this stuff works wonders on my sore body. This is the first time I found something that works on my sore knees."